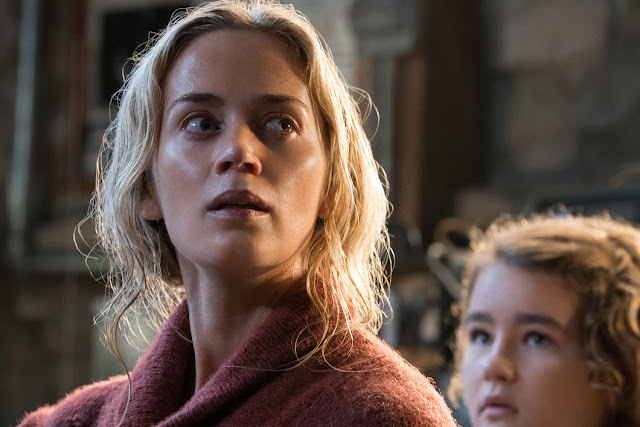 MANILA, April 16, 2018 – Paramount Pictures' A Quiet Place posted a five-day opening weekend gross of P41.7 million in the Philppines, becoming the studio's second most successful launch for a horror-thriller, after 2013's World War Z.
American reviewers have also likened it's success to that of the Oscar-winning thriller Get Out, and there is already talks of possible Academy Awards nominations next year. 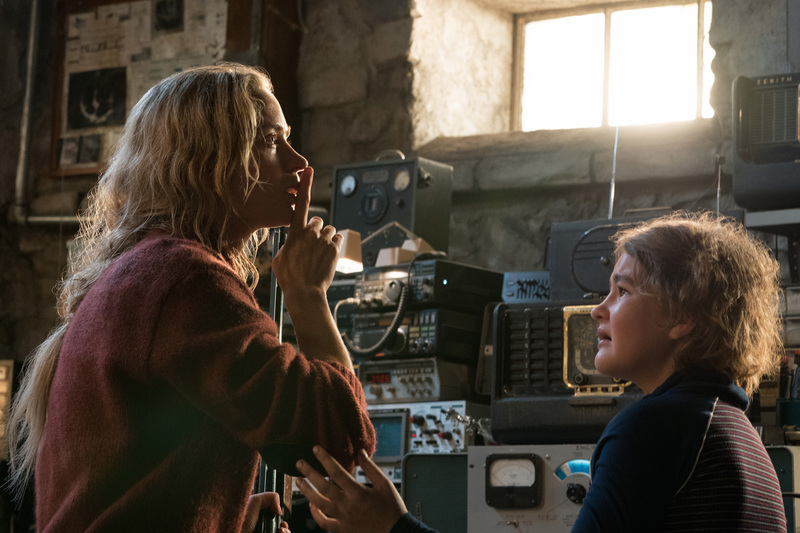 In the U.S., A Quiet Place earned an additional $32.9 million in its second week of release, bringing its cumulative domestic gross to an impressive $100 million. 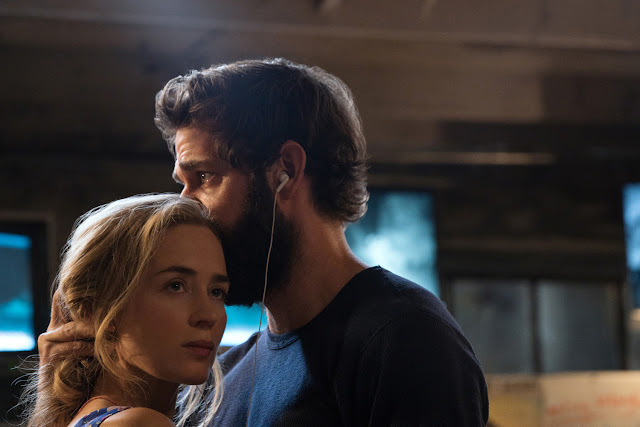 “The speed with which ‘A Quiet Place’ has raced to the $100 million mark is a testament to the film’s ongoing appeal and a result of terrific word of mouth,” said Paul Dergarabedian, a film analyst at comScore.